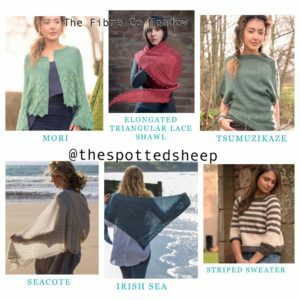 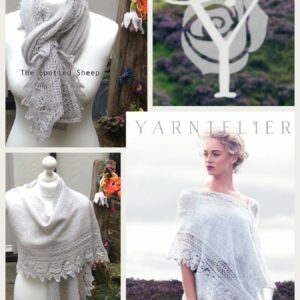 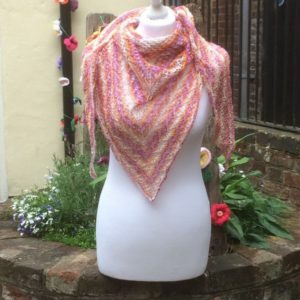 make hand knitting yarns that delight and inspire! 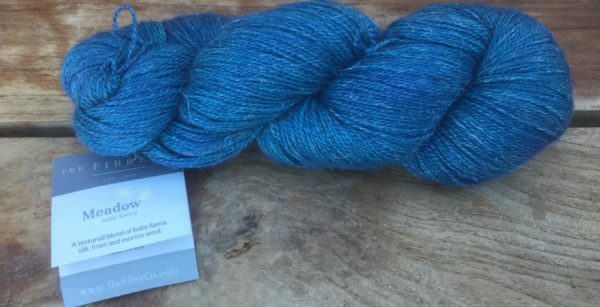 spun with The Fibre Co’s trademark blend of luxury fibres with a touch of rustic. Meadow combines four of the most luxurious fibres – baby llama, fine merino wool, silk and linen. 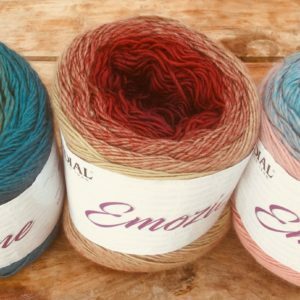 This 2ply Lace is heavier than a typical lace weight yarn and as such makes it a very versatile yarn that works well on a variety of needle sizes and an array of projects. 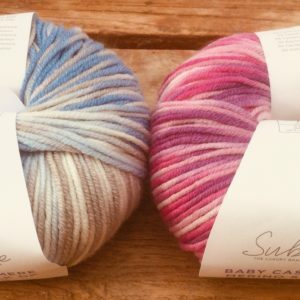 The crisp hand and stitch definition of linen with the sheen of silk is perfectly complimented by the softness of baby llama and fine merino. 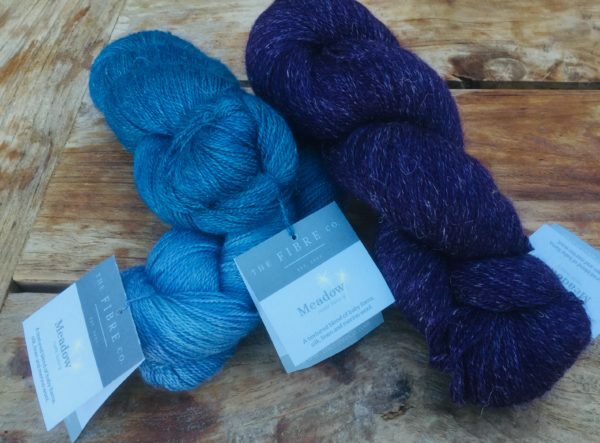 A yarn for fibre lovers who like a treat on the needles and for their favourite handmades.